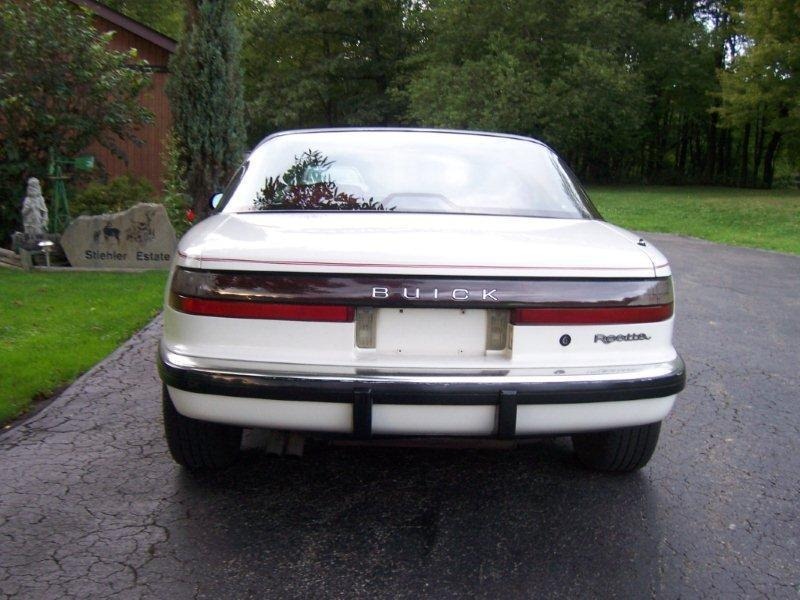 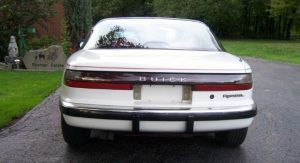 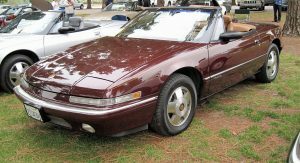 The Buick Reatta is one of those cars with some fairly interesting details that only time will tell if it will become a collectable classic. 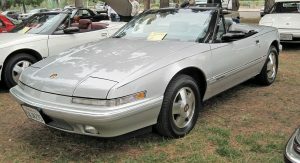 Presented in coupe form in 1988 with a soft-top convertible following in 1990, the Reatta was Buick’s first modern-era two-seater model. 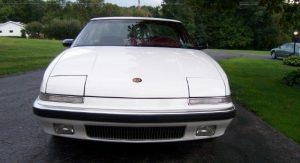 Both body styles remained in production until 1991. 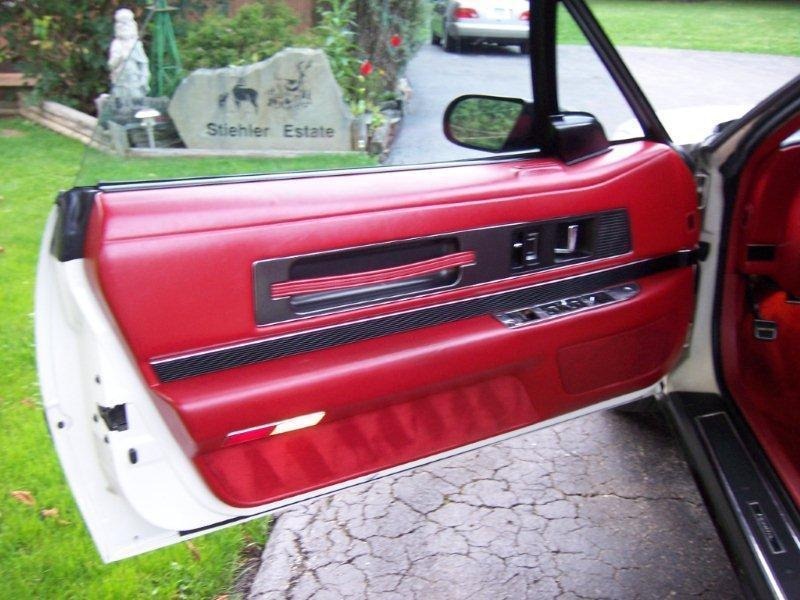 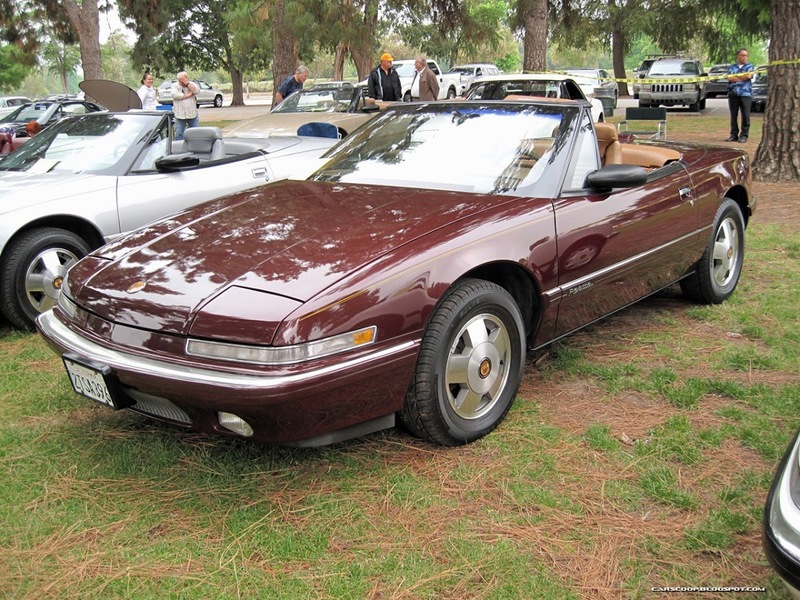 Unusually for a mass produced model, the Reatta was hand-built at the Reatta Craft Centre in Lansing, Michigan. 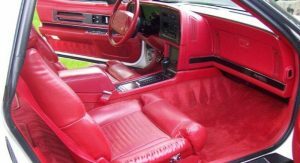 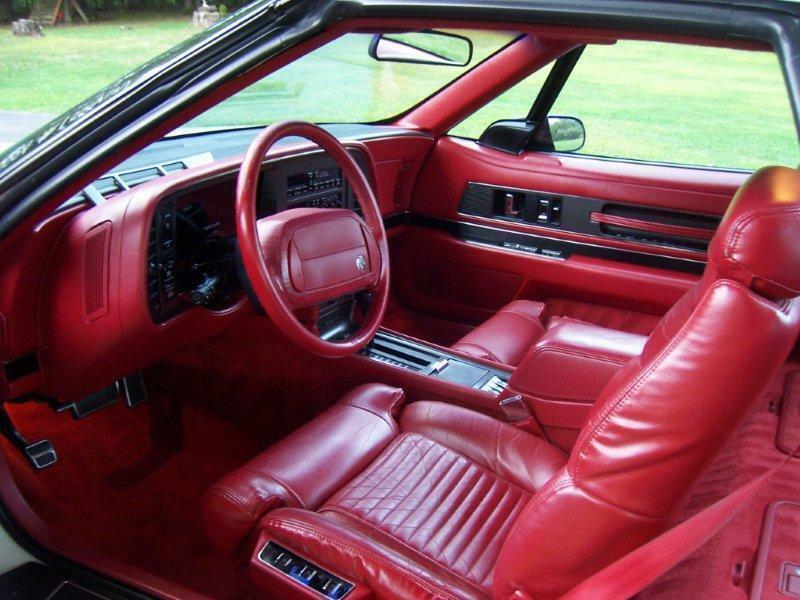 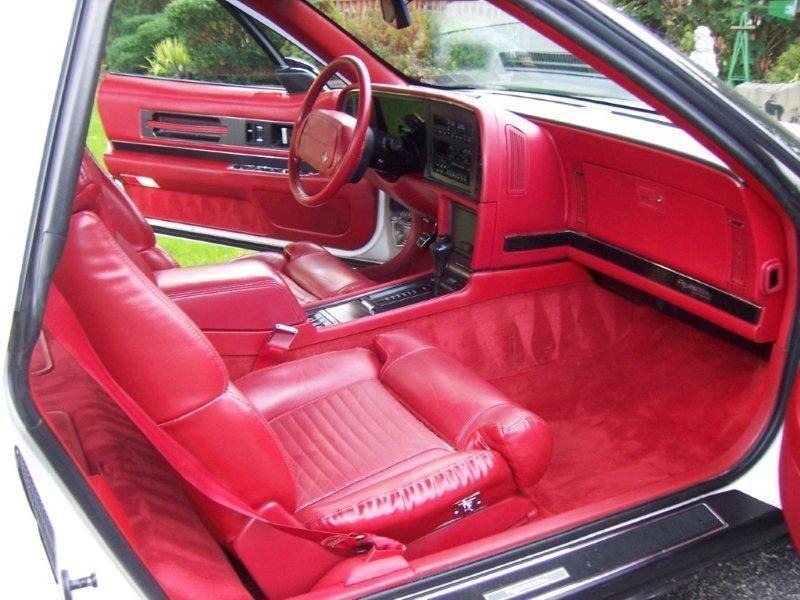 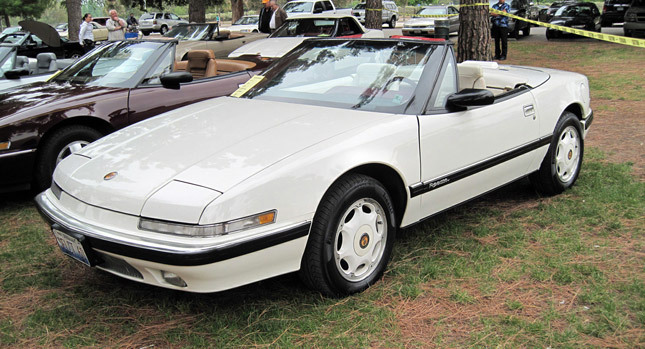 Its platform was essentially a shortened version of the GM E chassis used by the Cadillac Eldorado, Oldsmobile Toronado and Buick Riviera, and was shared with the Cadillac Allante. 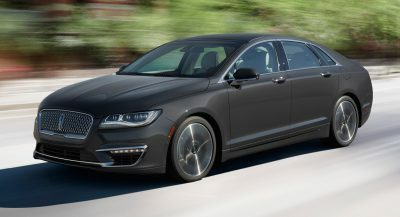 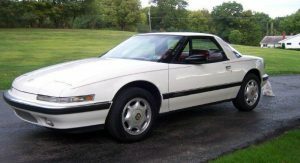 Under the hood was a Buick 3800 V6 rated at 165hp and 210 lb-ft from 1988 to 1990, and 170hp and 220 lb-ft of torque during its last year in production. 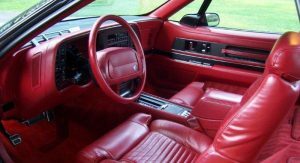 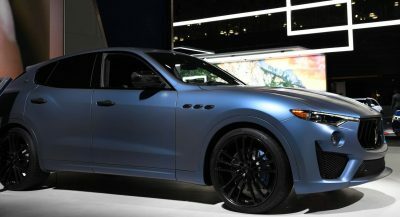 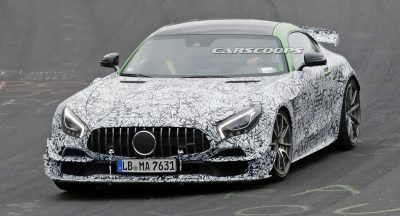 In both cases, the V6 was linked to a four-speed automatic driving the front wheels. 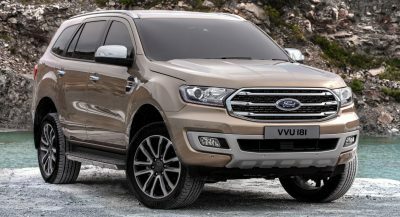 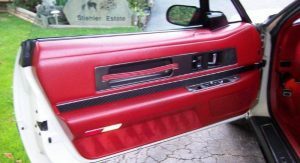 One of the things that stand out on the Reatta today is the Tron-like digital dashboard and center console screen through which the driver controls the audio, air condition and other functions. 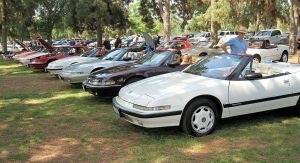 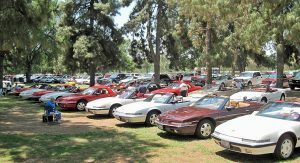 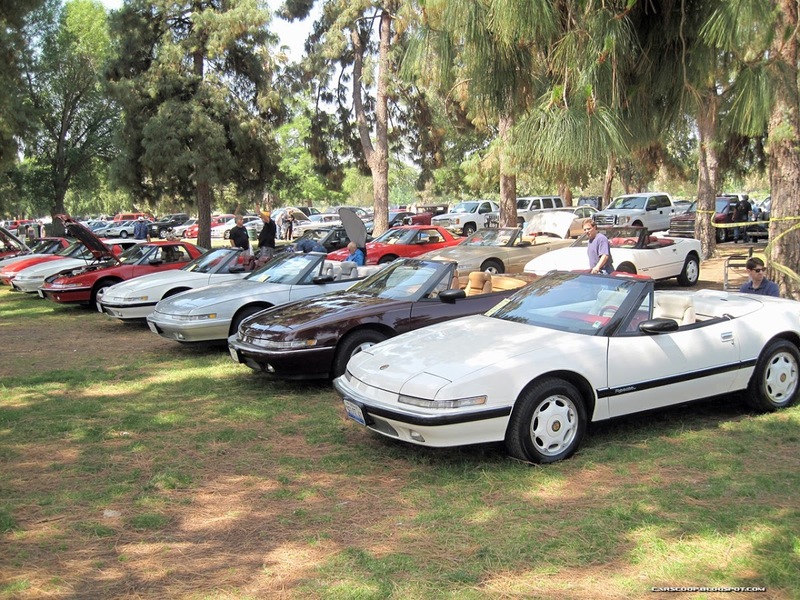 The reason why we wrote about this fairly rare GM model is because Carscoop reader Ervin Mezey emailed us some pictures from a gathering of 15 Buick Reattas at the 2012 All GM Show that took place at Woodley Park in Van Nuys, California, this past Sunday. 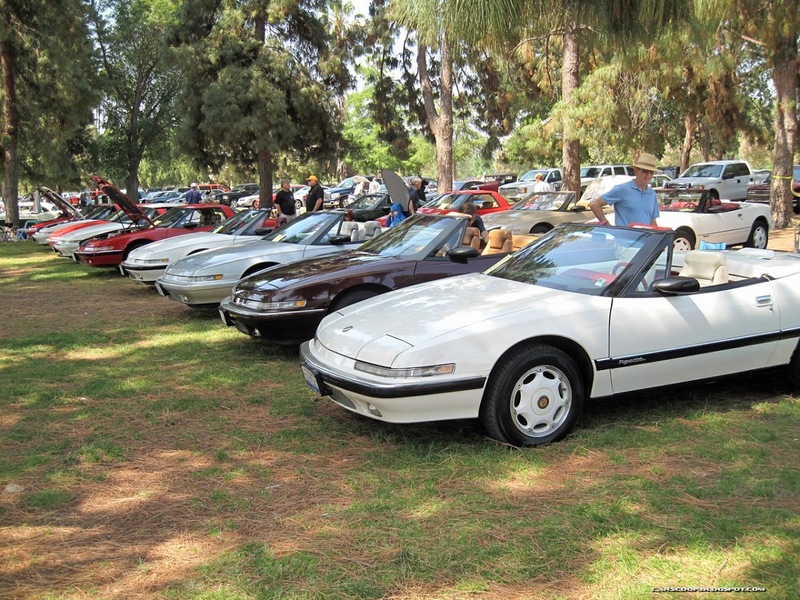 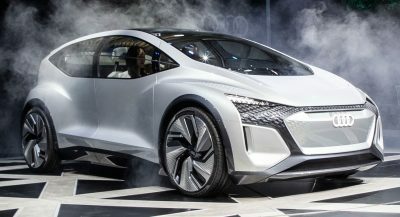 “While the 2012 All GM Show was sponsored by the local Buick chapter of the BCA (Buick Club of America), the gathering of fifteen Reattas was an independent endeavor spearheaded by myself – I am a member of the Reatta Division of the Buick Club of America,” Ervin told Carscoop. 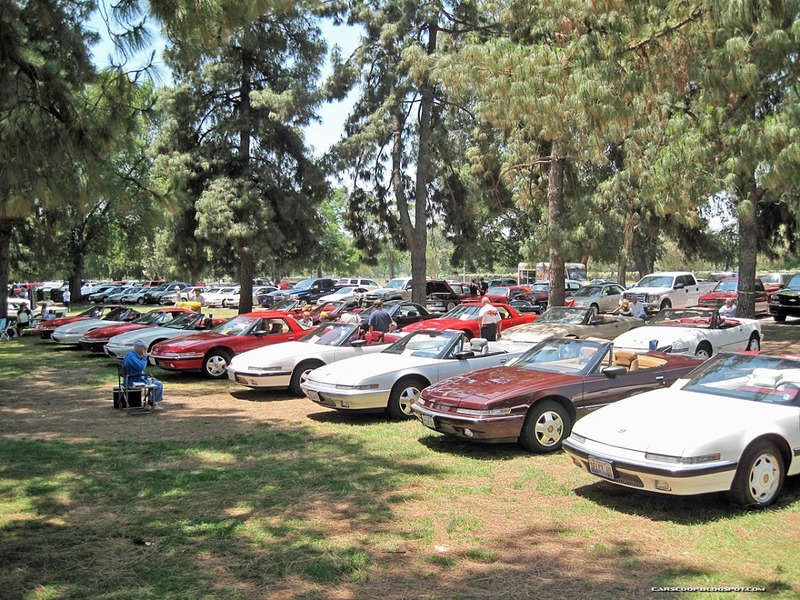 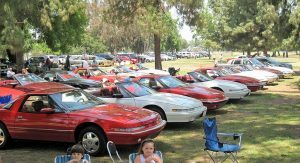 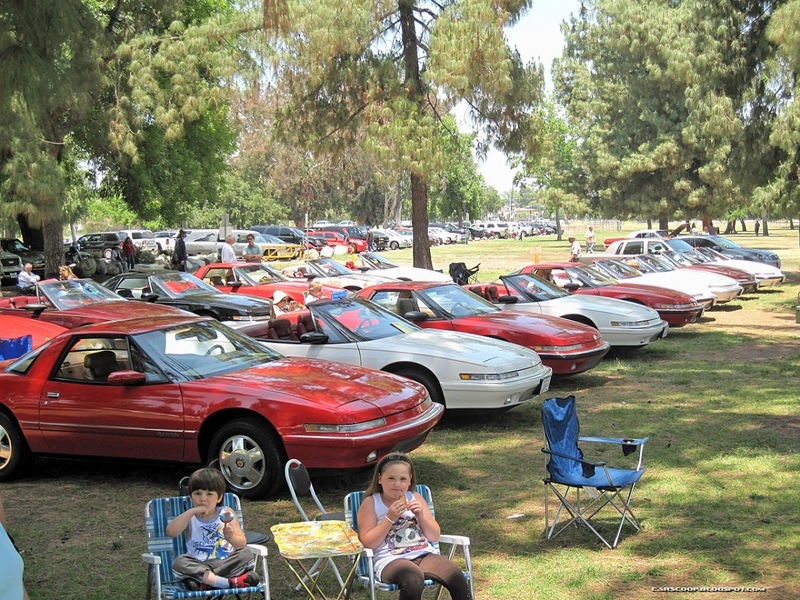 “This was the largest independent gathering of Buick Reattas in North America,” he continued. 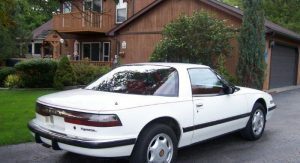 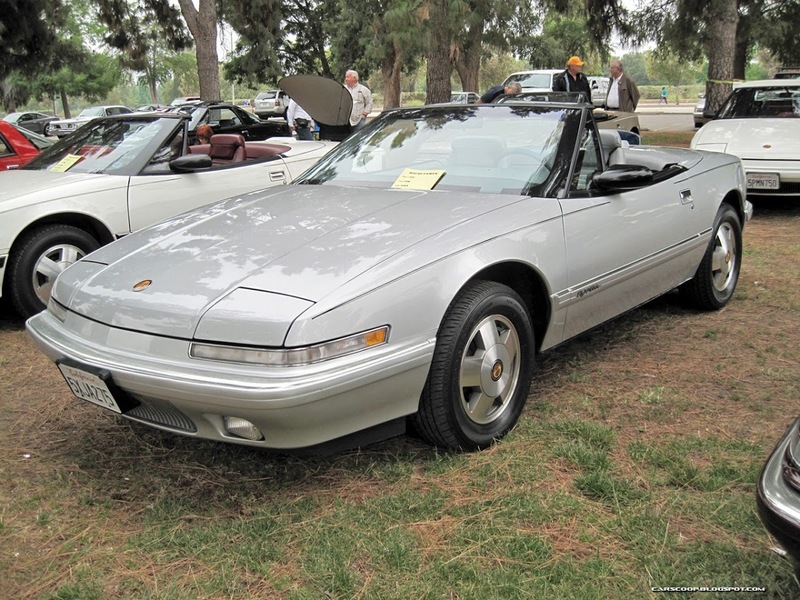 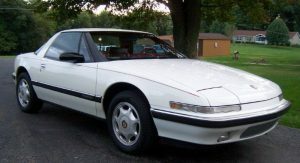 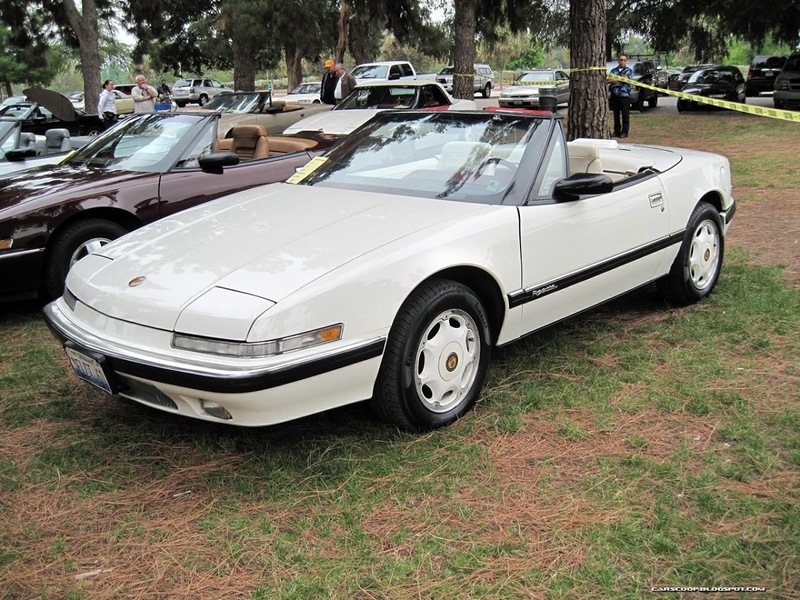 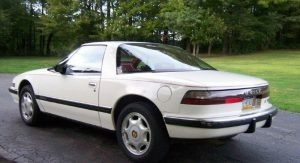 “Two of the cars included in the enclosed attachments are of the rarest of Reattas: A white 1990 Reatta Select 60 convertible (with white/red interior and white wheels; which is most rare being 1 of 60 and only offered to the top 60 Buick dealers during their run) and a 1990 silver Reatta convertible (approximately 1 of 68). 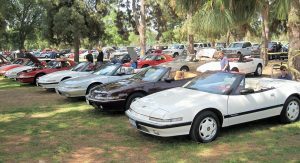 There were 2,437 Reatta convertibles produced in 1990-1991 (and 21,751 Reattas produced in total between 1988-1991),” explained Ervin. 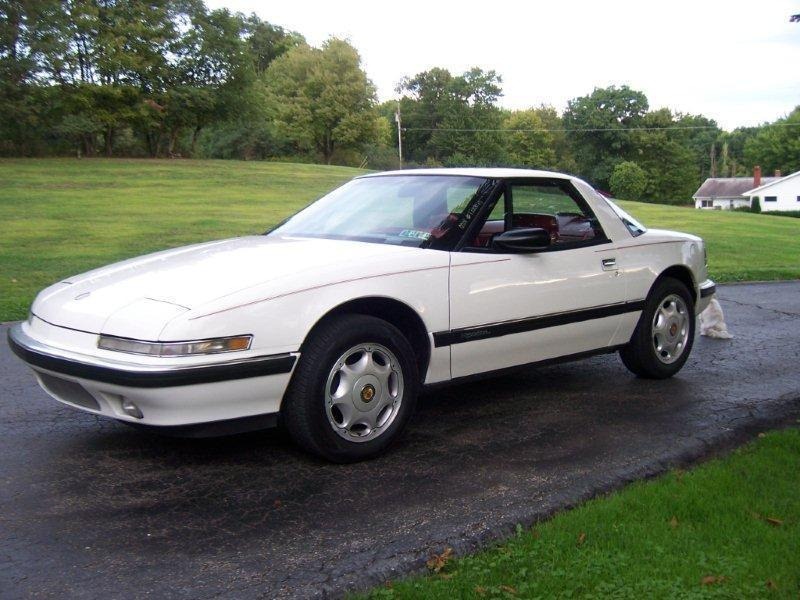 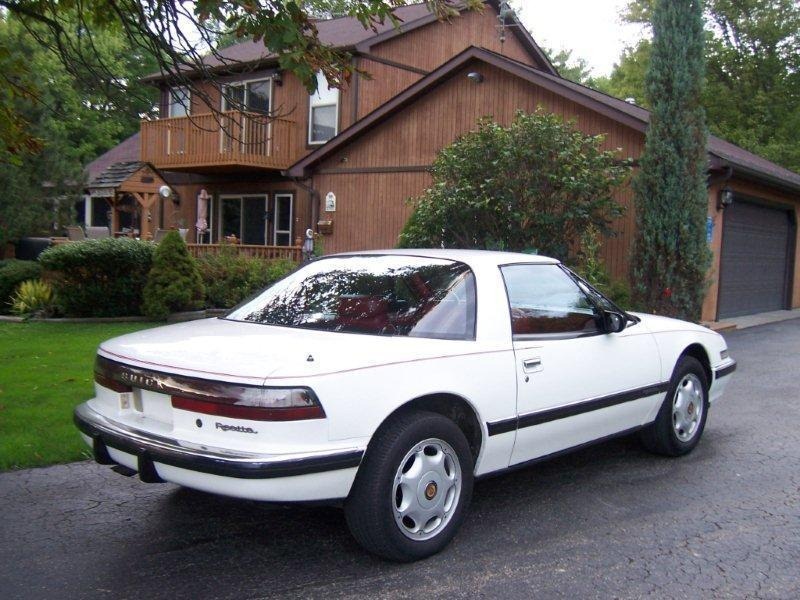 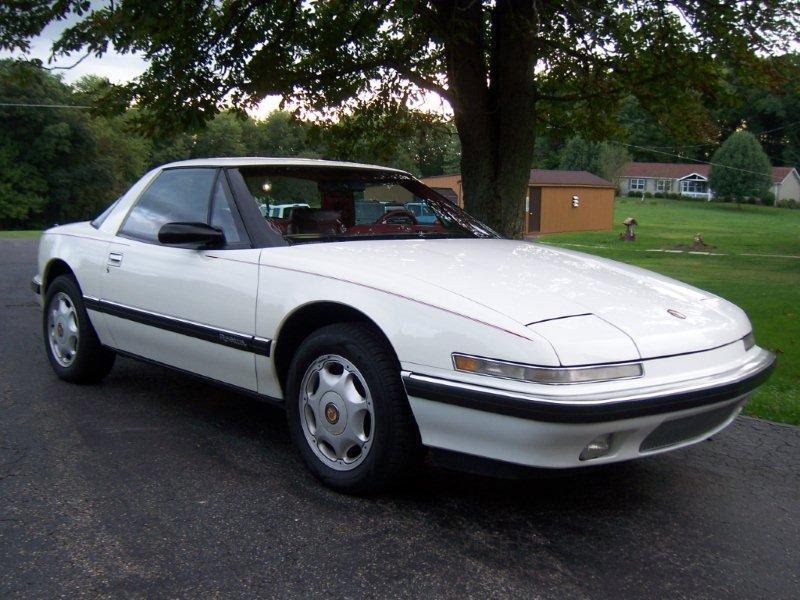 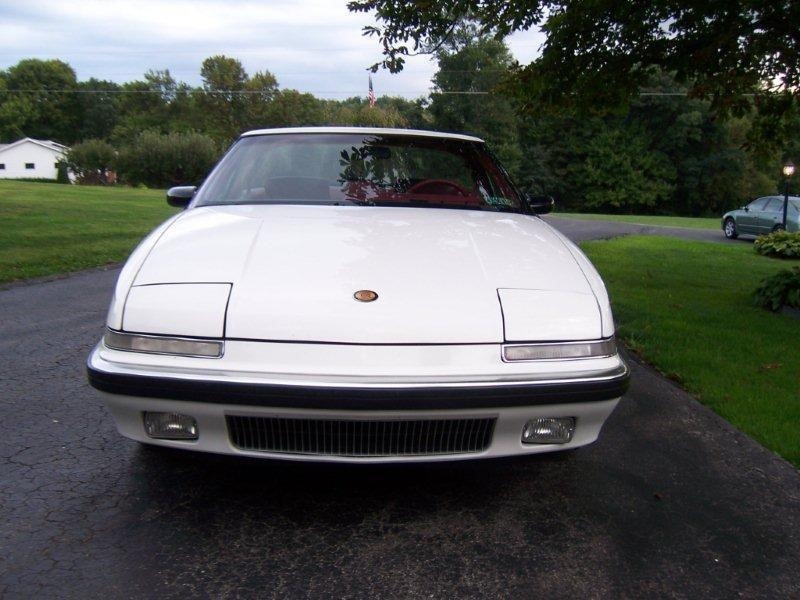 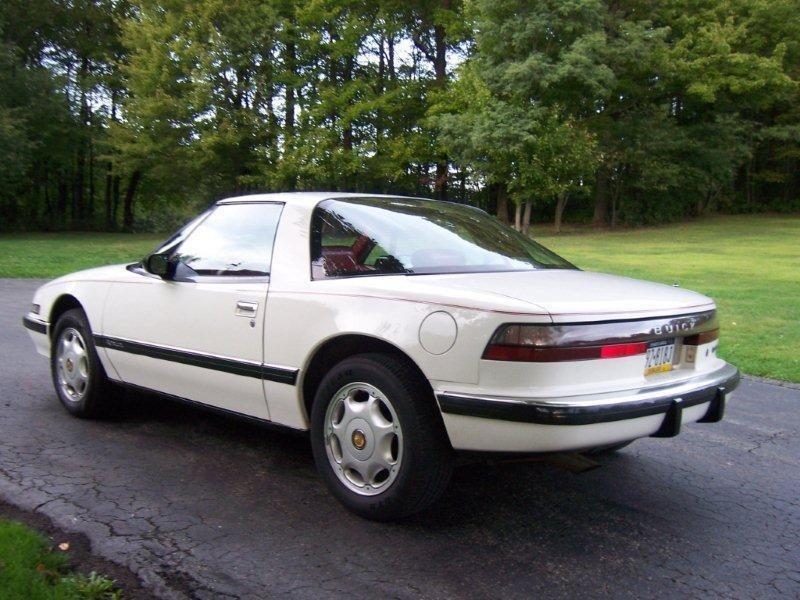 A quick search on eBay returned 11 examples of the Reatta in both body styles and in various conditions, with prices ranging from a couple thousand dollars to $24,500 for the white 1991 coupe with 98,000 miles pictured below.